The Victorian Waterway Management Program aims to maintain or improve the condition of Victoria's waterways to ensure they can continue to provide environmental, social, cultural and economic values both now and into the future. Community participation and research and innovation occur across all parts of the Program. The Program is a partnership between state government, regional agencies and authorities, other management partners (such as Traditional Owners) and local communities. As part of the program, DELWP is responsible for establishing the state policy framework for waterway management. Regional implementation is led by waterway managers from our nine catchment management authorities and Melbourne Water in Port Phillip and Westernport region. 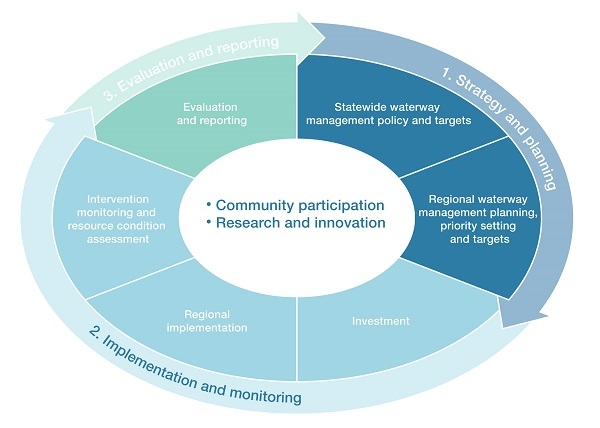 Figure 1: The eight-year adaptive management cycle of the Victorian Waterway Management Program.